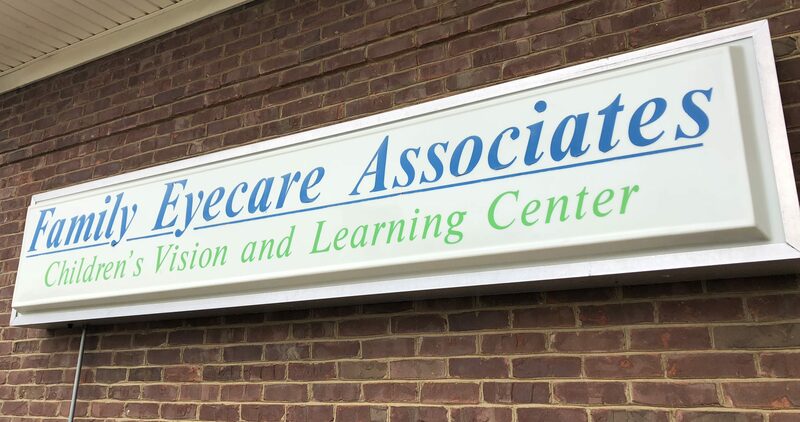 We are excited to begin a near year here at Family Eyecare Associates! There are many changes taking place in health care, and we promise to continue to provide you with the best eye care possible. We wish you a blessed and happy new year, and we look forward to seeing you soon!